To change your currency in the app, you should change the Settings on your iPhone. Change it to the USA. 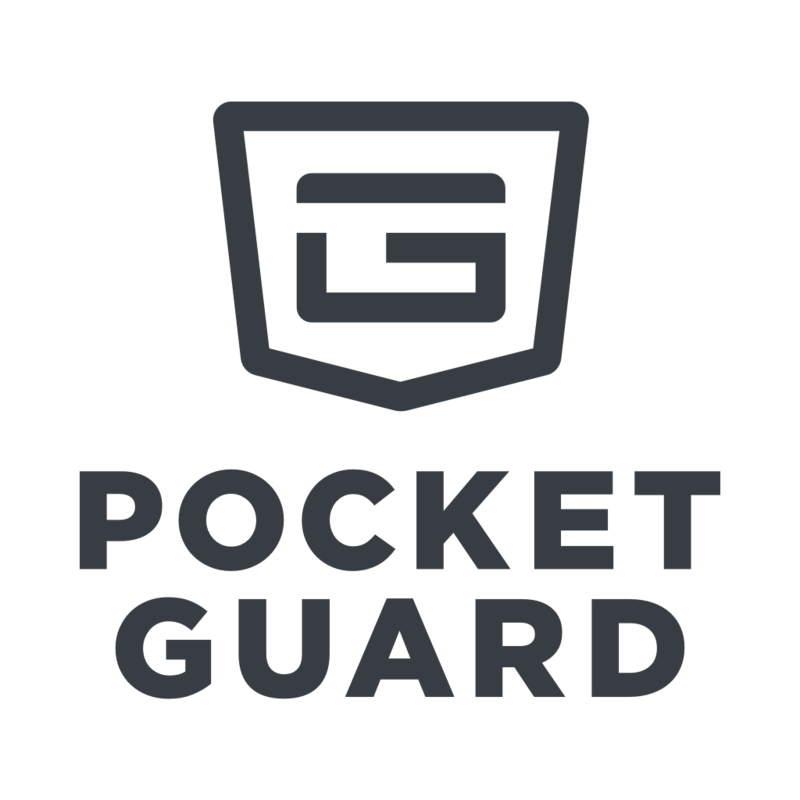 Please, note that PocketGuard supports only one currency for all your accounts. It means that if you have one US dollar account and another one in Canadian dollars, you will see the same amounts as in your online banking apps, but the currency will be the one as int your region settings. Unfortunately, we don't have an option to convert the amounts so far.